Even before you leave on your vacation, go ahead and plan your perfect sauna program. 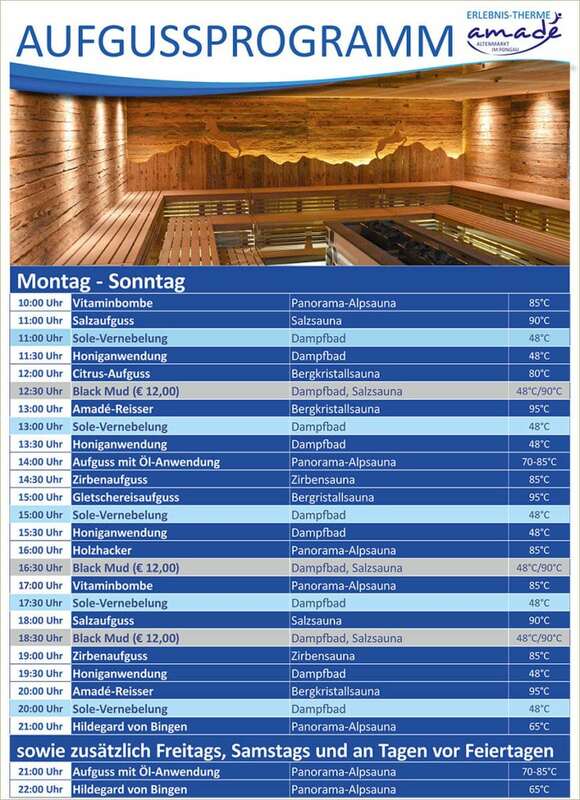 Our sauna staff await you with a wide selection of sauna infusions here at Erlebnis-Therme Amadé in Altenmarkt im Pongau. 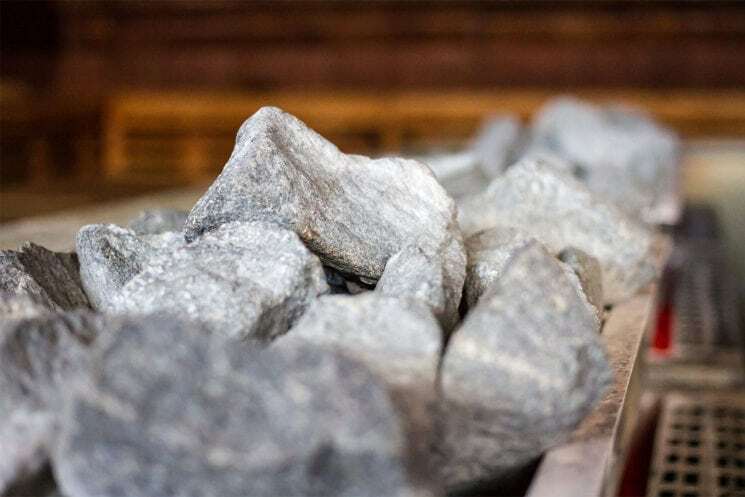 From salt infusion to vitamin bomb, from the Amadé Thriller to Glacier Ice – here, every sauna fan will find the perfect approach to sweating and pure relaxation. This infusion of fresh fragrances actually involves four rounds of infusions and a small break in between, during which sauna guests are served fresh fruit. This is followed by the two final sauna sessions with a new fruity fragrance composition. Afterwards, the program concludes with a refreshing Kneipp treatment. This program begins with two fragrant infusions designed to induce sweating. Afterwards, you will go outside. Sauna guests will receive salt to rub on their skin, creating a pleasant peeling effect. The rub-down is followed by two further infusions. Sweating turns the salt into saltwater, allowing it to reach its full potential. Honey – the liquid gold for beauty, health and wellbeing. 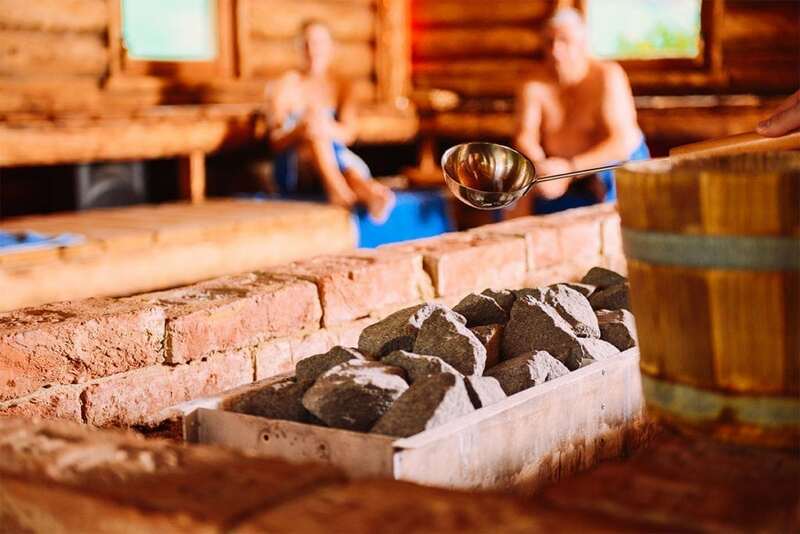 Amid soothing temperatures, sauna guests are given a bowl of honey to rub on their skin. The honey has an energizing and disinfecting effect on the skin and stimulates metabolism. A refreshing fragrance experience in 3 rounds of infusions. The citrus invigorates body and mind. In this infusion ritual, three fragrances are created by our sauna staff. During the second round , you will also receive ice to rub on your skin. This round begins with the famous "battle call". After the third round of infusions, you will step out into the fresh air. Finally, there will be two more rounds of sweating accompanied by appealing fragrances. In 3 rounds of infusions, you will experience the fragrance of various aromatic oils. These oils are gentle on your respiratory system and activate blood flow in the skin. This infusion pampers you with the sensual aroma of pine. In three rounds of infusions, this natural product relaxes the body while lower your heart- and pulse rate. At the beginning of this infusion, menthol crystals are vaporized on the hot oven, the sauna filling with the intensively fresh fragrance of menthol. Three infusions with ice water follow, creating the unique glacial-ice breeze. This ritual involves fragrances of wood administered in four rounds of infusions. 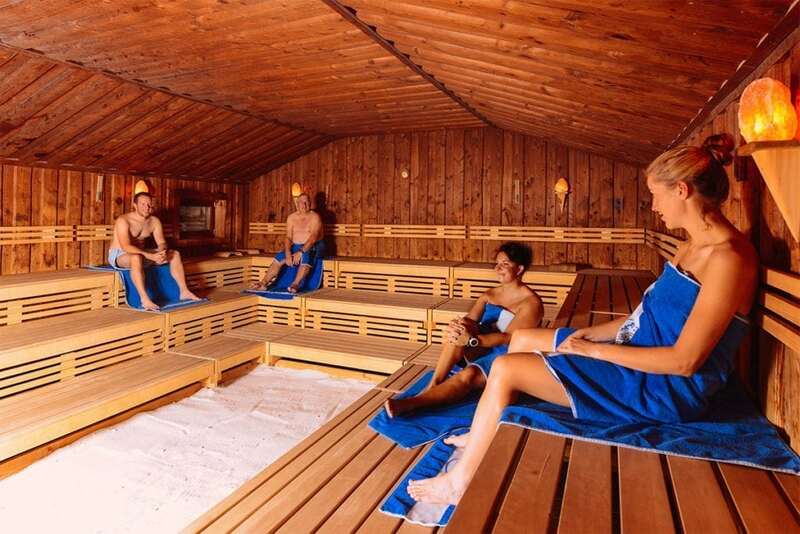 In a short break after the first two, sauna guests receive rubbing alcohol to massage onto their upper arms and chest. After this come two more sauna sessions with water, allowing the fragrance of the rubbing alcohol to achieve its full effect. The "Hildegard von Bingen" infusion is intended to promote calm and relaxation. It involves mild temperatures, meditative relaxation, a special fragrance oil, and cooling ice pads for the eyes.